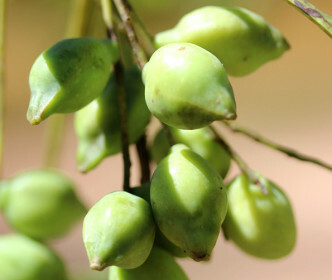 Our hero ingredient, the Kakadu Plum is an Australian native that grows wild in abundance across the northern regions of Australia. Over centuries it has adapted to survive harsh climatic conditions. It is the richest source of vitamin C and the cellular Kakadu Plum extract we use in all of our formulations delivers stable, natural and active vitamin C for the first time. This natural source of vitamin C is far superior to the synthetic form that is typically used in skin care formulations. Vitamin C is not produced in the body or skin and its reservoirs decrease with age and environmental impacts (smoking, pollution etc) and must be orally or topically supplemented. Vitamin C plays a vital role in photoprotection, collagen synthesis (assisting in wrinkle reduction and skin firming) and anti- aging. Increasing evidence demonstrates that topical Vitamin C reduces hyper-pigmentation by inhibiting the enzyme trosinase. Kakudu Plum extract is used in all of our products at efficacious concentrations. Our anti-ageing serum contains the highest concentration of this precious organic ingredient. 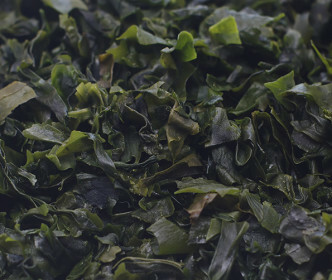 Extracted from the Wakame seaweed grown in the remote and pristine ocean waters of Patagonia. Helps to protect the skin against a range of external stresses including UV radiation and environmental contaminants. Enhances dermal condition by reducing wrinkle depth and roughness and increasing skin elasticity. Fucoidan extract is used in our Anti-Ageing moisturisers and Anti-Ageing Facial Serum. A scientifically advanced peptide that fills in wrinkles from the inside, both on the forehead and the crow’s feet for visibly smoother and plumper skin. This peptide significantly increases the synthesis of 6 major constituents of the skin matrix and dermal-epidermal junction. 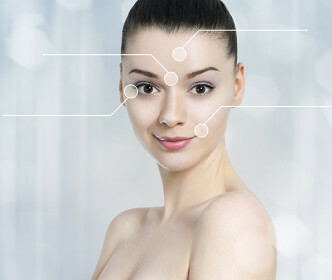 A non invasive alternative to collagen or hyaluronic acid injections. Palmitoyl Tripeptide-38 is used in our Anti-Ageing moisturisers and Anti-Ageing Facial Serum. A striking red coloured unique Australian fruit found widely throughout the deserts and arid/semi-arid regions of Southern Australia. Contains strong antioxidant, anti-inflammatory and antimicrobial activity. Improves skin texture, helps to reduce wrinkles and increase the synthesis of collagen. Also and excellent wound healer. 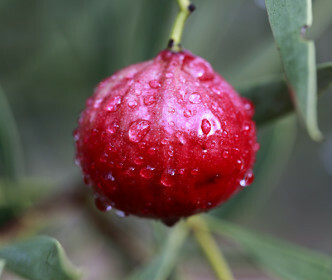 Quandong extract is used in our Anti-Ageing Facial Serum. The Mountain Pepper Tree is native to the rainforests of Tasmania. Its leaves contain potent antioxidant, anti-inflammatory, antifungal and antimicrobial properties. It also helps to reduce dark circles and puffiness. 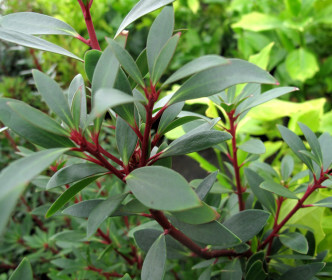 Mountain Pepper Leaf extract is used in our Anti-Ageing Facial Cream Cleanser. A lovely white flower with antioxidant, anti-inflammatory, antimicrobial properties. The anti-inflammatory activity behaves like an alpha-hydroxy acid (AHA) without the harshness. 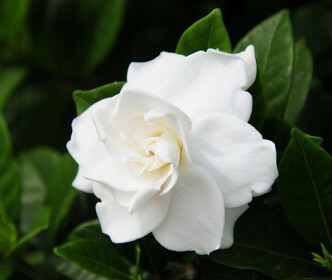 Gardenia extract is used in our Anti-Ageing Facial Cream Cleanser. Native to Australia. Helps to reduce pigmentation and dark spots. Powerful antioxidant and anti-inflammatory properties. 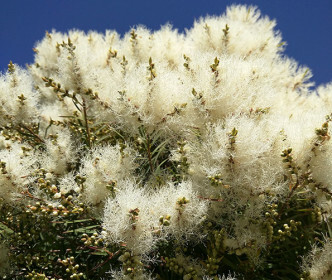 Snowflower extract is used in our Anti-Ageing Facial Cream Cleanser and Anti-Ageing moisturisers. A native Australian citrus fruit that contains tiny juice pearls packed with potent bioactives. The Finger Lime trees are found in south East Queensland and Northern NSW. The bioactive compounds of this fruit help to facilitate absorption of vital ingredients into the skin, improve skin hydration and support collagen production. It also has strong antioxidant and antimicrobial properties. 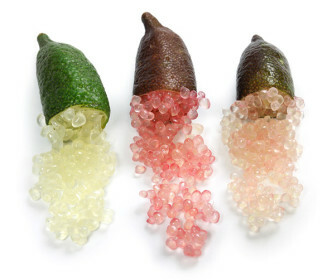 Finger Lime extract is used in our Anti-Ageing moisturisers. 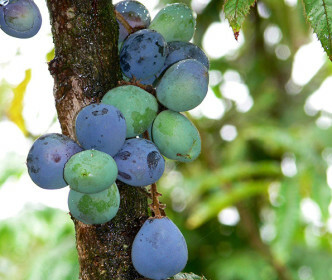 A potent source of antioxidants, the Davidson Plum is a native Australian rainforest fruit. Assists in the prevention of wrinkles, reduces UV damage, improves skin health, promotes skin elasticity and the production of collagen. A powerful natural anti-ageing active ingredient. Davidson Plum extract is used in our Anti-Ageing moisturisers and Anti-Ageing Facial Serum. An Australian native rainforest tree that is wild harvested in eastern coastal Queensland and New South Wales. Known for it’s antioxidant, anti-inflammatory and would healing properties. 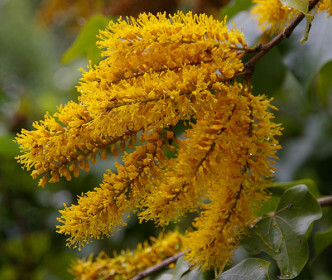 Crown of Gold extract is used in our Anti-Ageing moisturisers and Anti-Ageing Facial Serum. 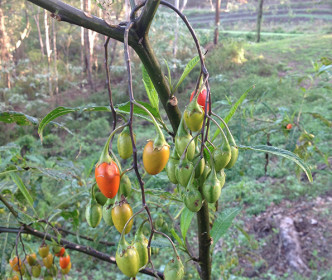 The Kangaroo Apple is native to New Zealand, Papua New Guinea and the east coast of Australia. It has natural exfoliating properties and helps to rejuvenate skin and reduce dark spots.Kangaroo Apple Extract is used in our Anti-Ageing Facial Cream Cleanser. Native to subtropical eastern coastal regions of Australia. 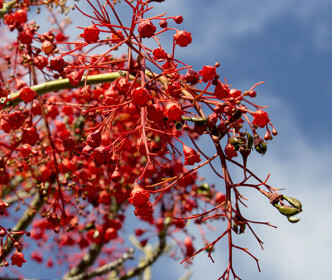 The tiny red flowers of this tree contain an abundance of phyto-active compounds rich in antioxidant, and anti-inflammatory properties. Also contains particular properties that scientific studies have indicated may protect against cancer. Illawarra Flame Tree extract is used in all of our products at efficacious concentrations.